It's becoming more common that these sorts of stress-related illnesses are happening. 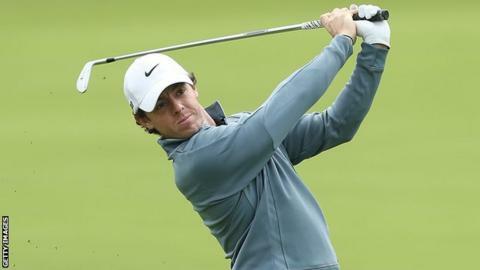 The tournament is the first event in a new qualifying series for the 2014 Open Championship with three places for next year's major at Royal Liverpool available. What's wrong with Rory McIlroy? Read more on The Open 2013: What's wrong with Rory McIlroy?